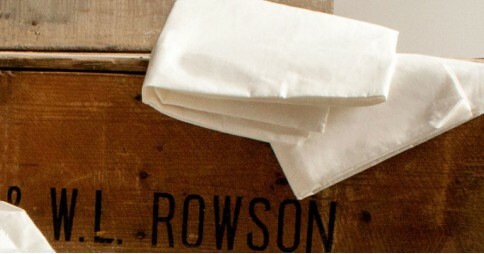 Our soft and elegant bed linen collection is the perfect way to complete your bed frame. Duvet Covers - Easy to fit, these silky smooth duvet covers will keep your duvet protected for years to come. 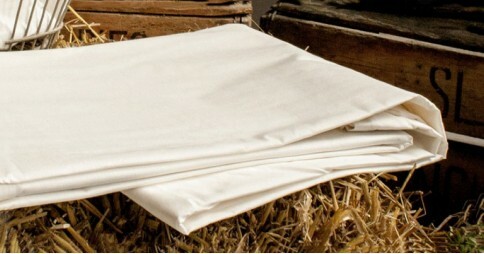 Mattress Sheets - Protect your mattress with a flat or fitted mattress sheet. 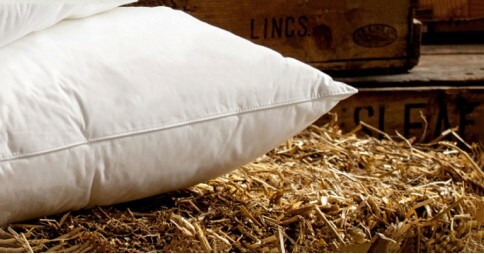 Pillow Protectors - Encase your pillow in a protective layer to ensure that it is protected against dirt and grime. Pillow Cases - Our pillowcases are designed to be soft and smooth, made from 100% cotton they are made to be as hard wearing as possible. Bed linen is available in all our standard sizes right up to our humongous 9ft Super Caesar size and most items in our range are covered by a 1 year manufacturers guarantee as standard.